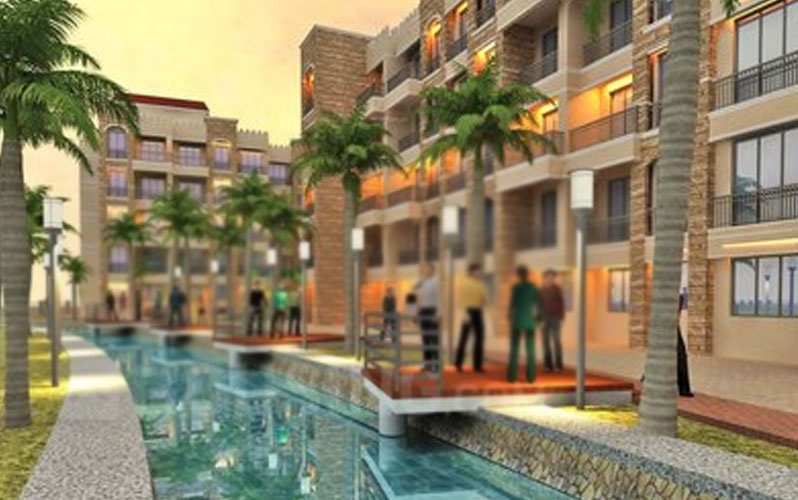 Amey Matheran Hills is a residential development project by Amey Group, located in Neral. The architecture of this project creatively blends contemporary style with the combination of luxurious lifestyle amenities making this an ideal dwelling for its residents. 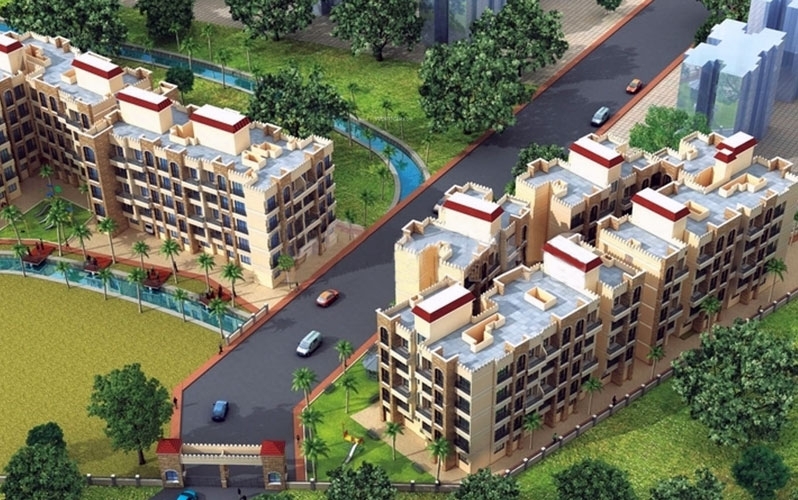 The project offers spacious and well-designed 1 RK and 1 BHK apartments with starting from area 326 Sq.ft To 474 Sq.ft Carpet Area at affordable price. 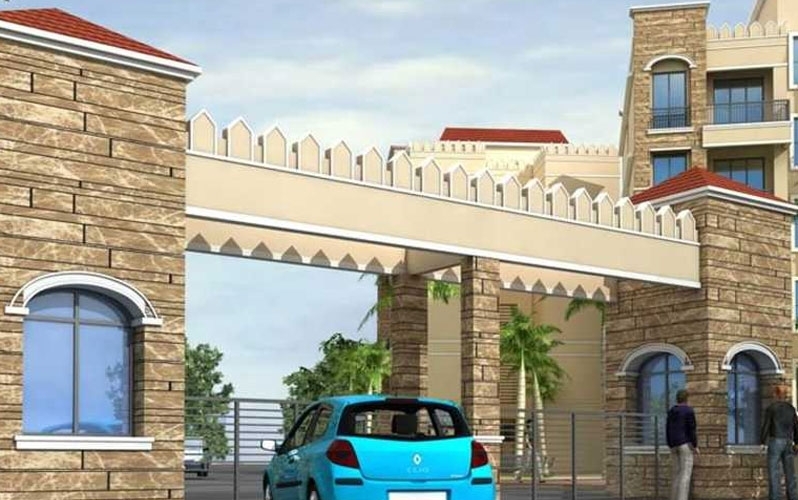 General Vaidya Nagar is one of the most sought after localities in Nashik. Sitting just off Nashik Freeway and NH-50, it enjoys accessibility to places like malls, schools, colleges, hotels, hospitals and other commercial and recreational centers. Further roads like Kathe Galli-Mumbai Naka Link Road and Nasardi River Road facilitate its connectivity to the neighboring localities of Dwarka, Purnima and Kathe Galli etc. Amey Group Established in Thane. Amey Group is a name to reckon with in the Real Estate Industry. With an experience of around two decades, it has been especially known for providing qualitative. It is a name that inspires a certain degree of trust and confidence in the construction sector. Looking to raise the bar and set new standards of excellence, Amey Group continues to enjoy its patronage.